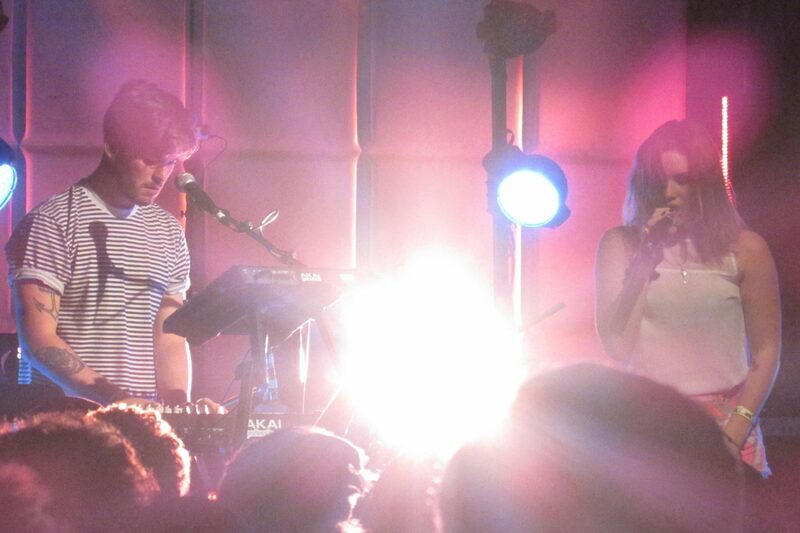 Please forgive the guys in Strange Talk and The Griswolds for being awesome. Its probably not their fault. Gotta be something to with the ozone or something down under. Luckily for us I got to cram all 9 members of both bands into the RV at SXSW for a bit of political debate and a few gardening tips. 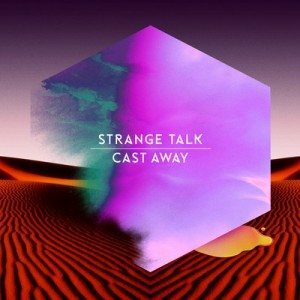 Strange Talk’s awesome album Cast AwayÂ is out on April 29th. 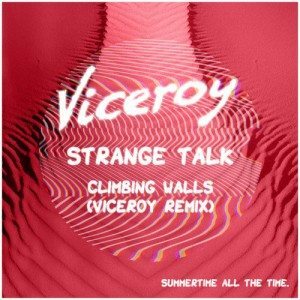 This Strange TalkÂ jam has been my jam for a while now and it finally gets a proper badass remix from Viceroy. Its a match made in dance party heaven! And hopefully will give some more attention to the strangely underrated Strange Talk. When: Buy “Cast Away” nowÂ and keep an eye out for their debut LP. 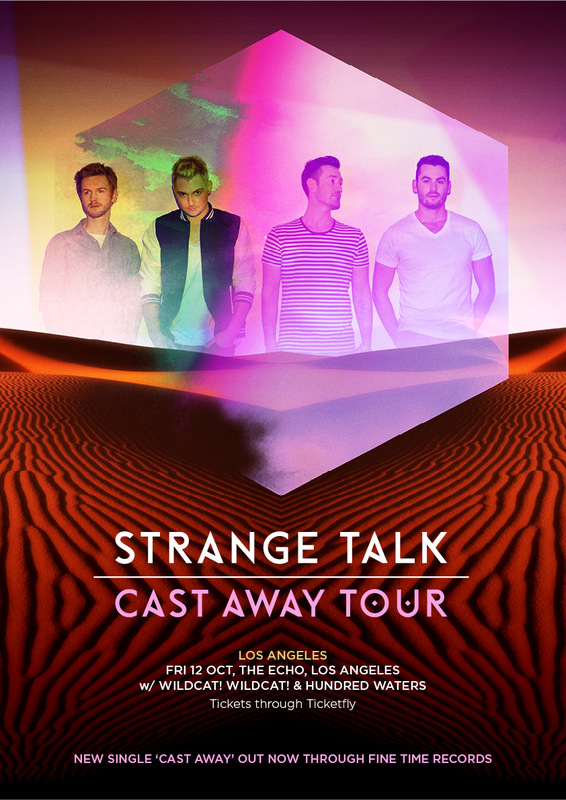 https://www.theburningear.com/media/2012/10/StrangeTalk_TourArt_USA.jpeg 1191 842 Brandon https://www.theburningear.com/media/2015/03/TBE-Header-Logo-2015-stack1.png Brandon2012-10-10 10:50:222012-10-10 10:54:17[MP3] Strange Talk - "Cast Away"
I’ll be super quick with this one and just let you enjoy the tunes. P.S. – If you happen to be in Austin for Memorial Day weekend, make sure to check out my Lights & Music Event. 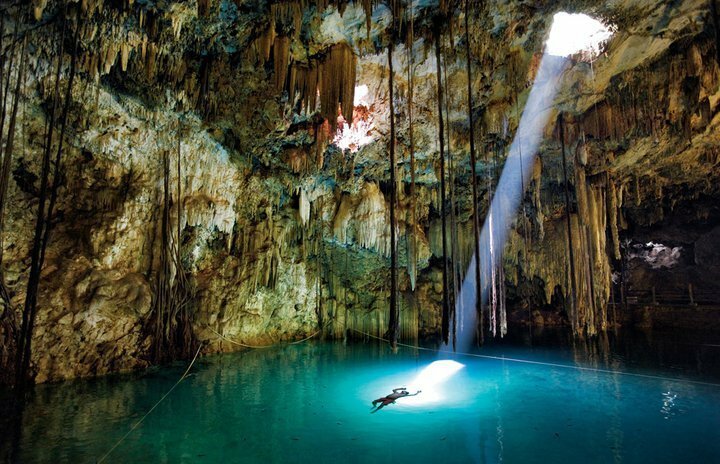 â™«Â KO KO – Float (Sound Remedy Remix)Â / When I first listened to this gem of a tune, I new I found my weekend remedy. Â Cheers to Sound Remedy. â™«Â Dragonette – Let It Go (Faustix & Imanos Remix)Â / It blows my mind that Dragonette isn’t one of Canada’s most popular bands. 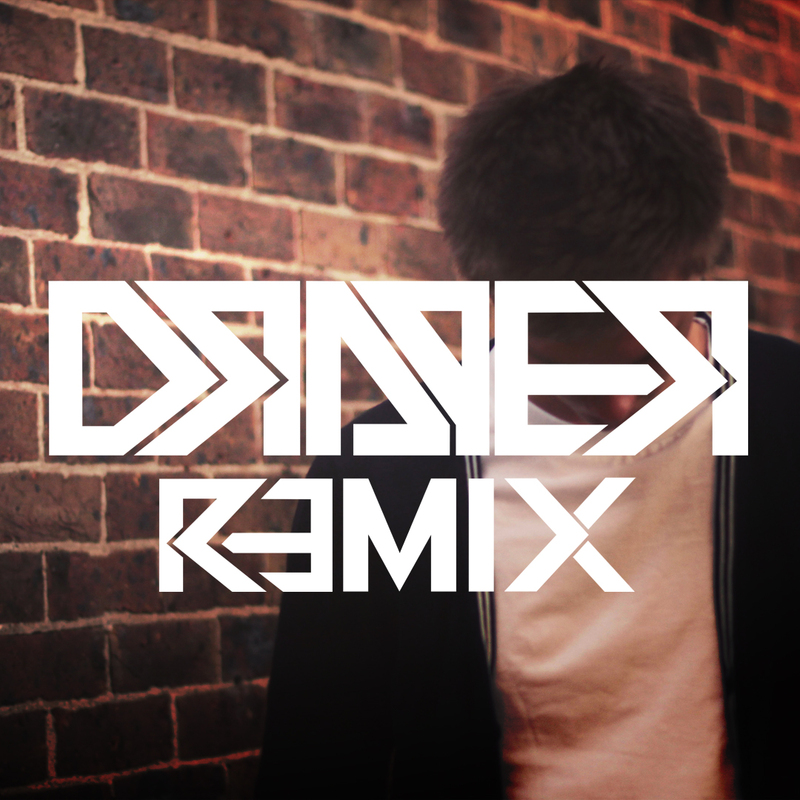 Â I really think that this original song plus the remixes will move them firmly into that bracket. 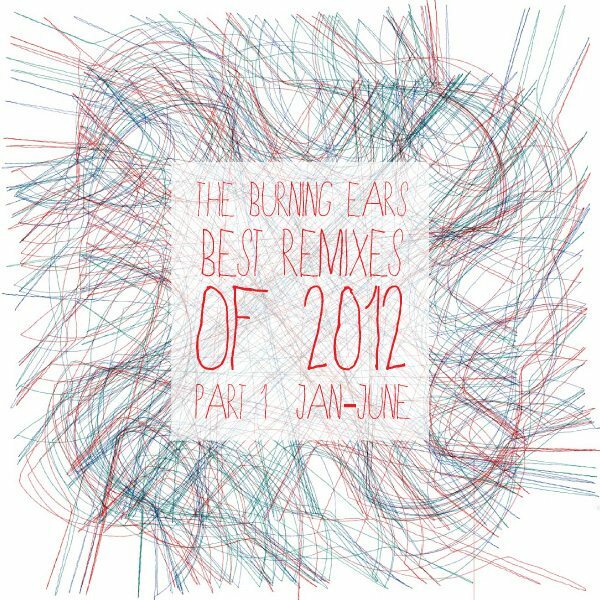 Â This particular remix is a 4-on-the-floor dance floor thumper. Â I like. We all know Strange Talk lay it down and listening to “Eskimo Boy” you can hear some big things. 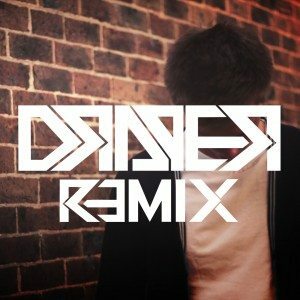 Apparently DraperÂ could hear even bigger things and laid them down in his banging remix that injects heavy adrenaline into the original. Joel already posted this jam but I think it deserves another spin because thats about all I’ve been giving it lately. Get on those drops!